Already have a CAT C licence? The licence is also known as Class 1 or C+E. it will give you the opportunity to drive an articulated lorry or a draw bar lorry. They are the largest vehicles in the HGV industry and driving one of them will make you feel like the king of the road. 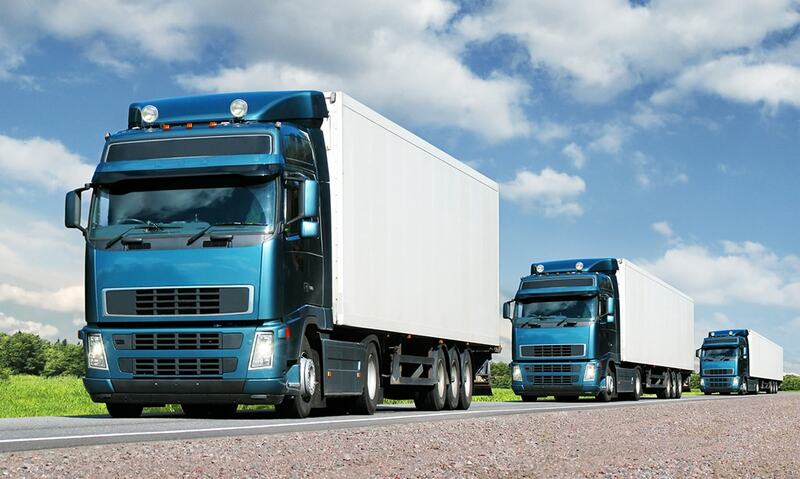 Newly qualified C+E / Class 1 drivers can earn up to £30,000 per year. And the more driving experience you have, the more money you can earn. In order to progress to a C+E licence you must already hold a Category C licence or Class 2. The course will last between four or five lessons, depending on your experience. You will take your training and test on our DRAWBAR (wagon and drag) vehicle. * The draw bar vehicle is easier to manoeuvre that an articulated lorry, particularly on the reversing exercise. It also negotiates bends and corners a lot better that an artic and the general road feel of the vehicle is better as it doesn’t react to irregularities in the road in an unexpected manner. The automatic gearbox will take away of the pressure of clutch and gear chasing and will allow you to focus on the other elements of the training and test. 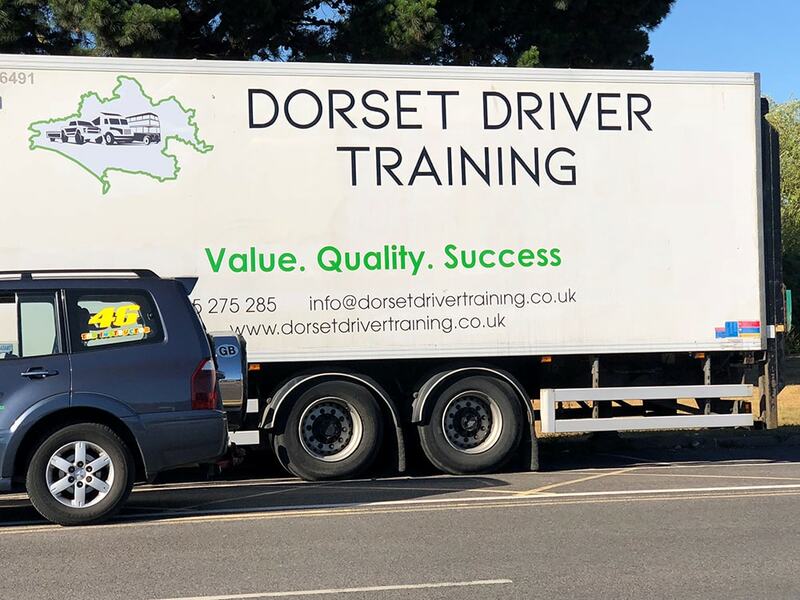 3 lessons of training and the test on the 4th lesson suitable for experienced category C drivers or those that have recently passed their Cat C test. 4 lessons of training and the test on the 5th lesson suitable for cat C driver with little experience or those who have passed their cat C a while back.